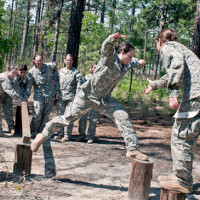 The basic small-unit fighting capability of the Army is the squad. 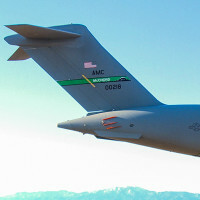 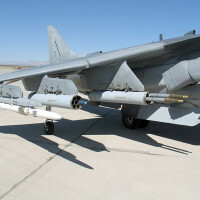 The U.S. Navy delivered the first fixed-wing aircraft variant of the Advanced Precision Kill Weapons System in March 2016 to Marine Attack Squadron 233 operating the AV-8B Harrier in theater. 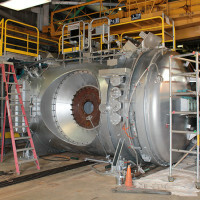 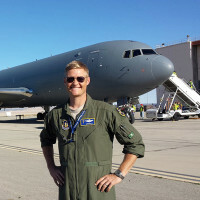 In light of current and future Department of Defense testing needs for long-range strike and hypersonic vehicle materials development, a facility upgrade for the H2 arc heater at the Arnold Engineering Development Complex has been funded. 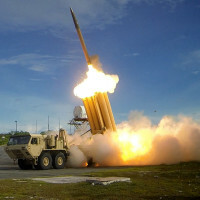 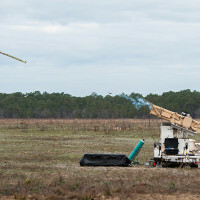 The U.S. Army successfully fired a Stinger missile from its newest launch platform, at Eglin Air Force Base, Fla., March 23. 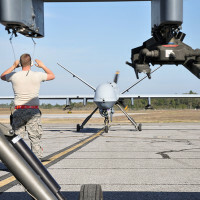 The MQ-9 Reaper demonstrated a wide range of weapons capability firsts during the air-to-ground Weapon System Evaluation Program here from March 14 - 17.